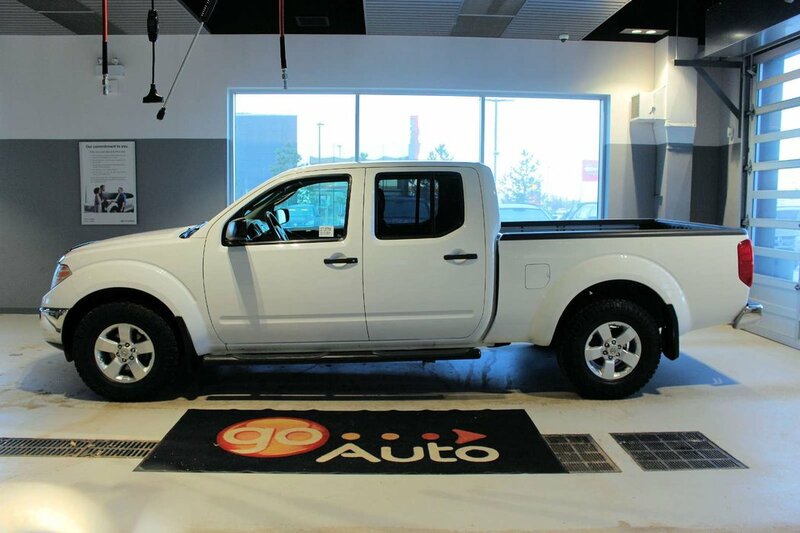 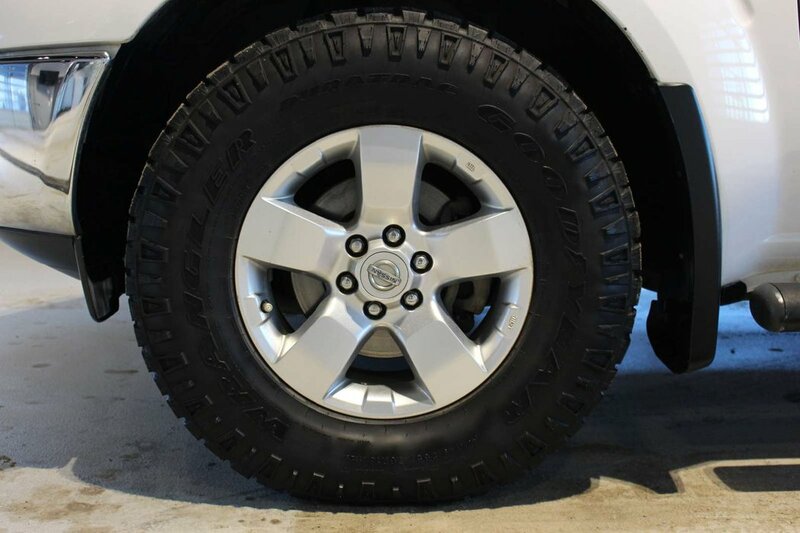 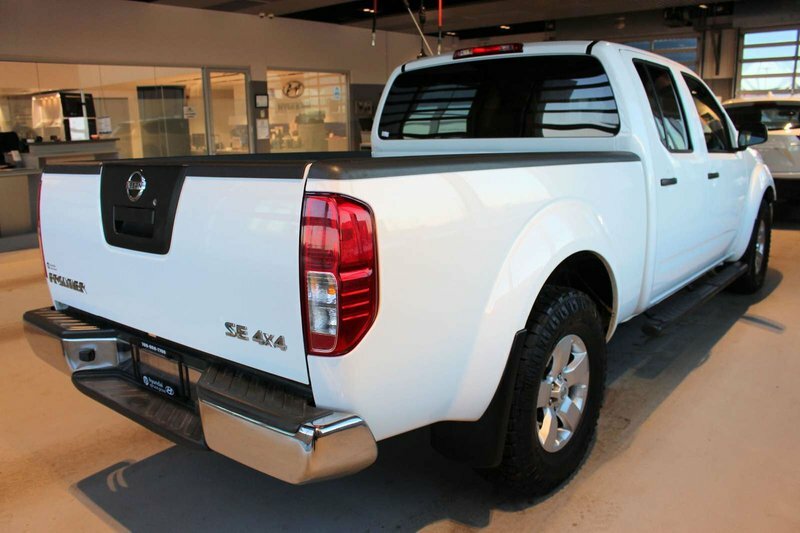 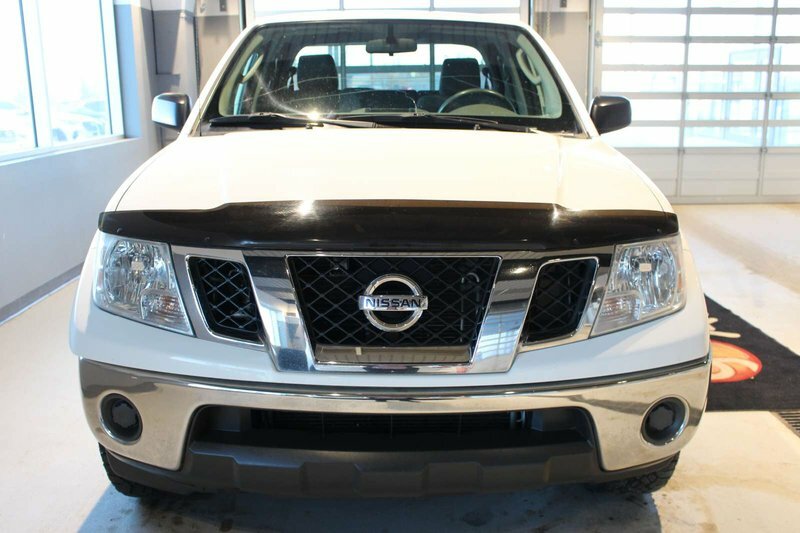 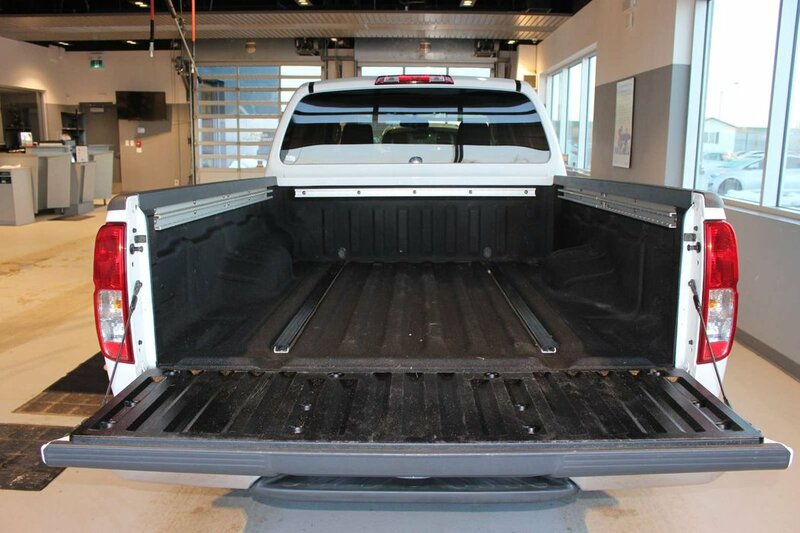 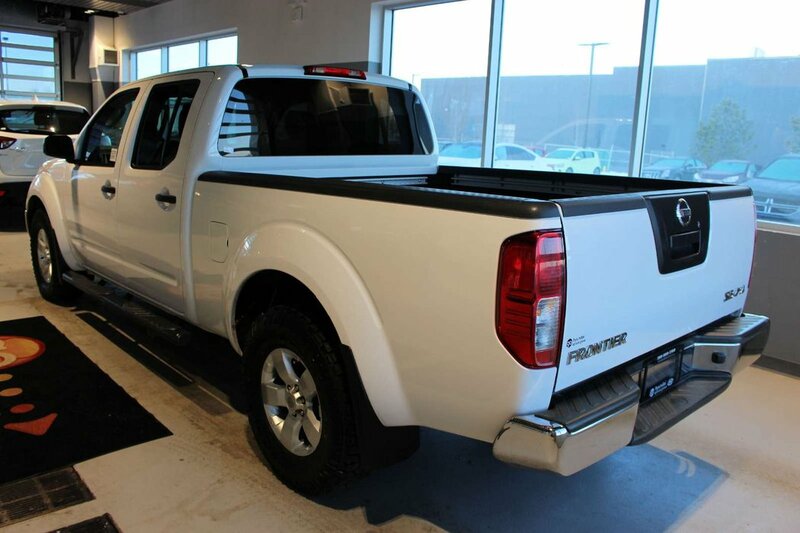 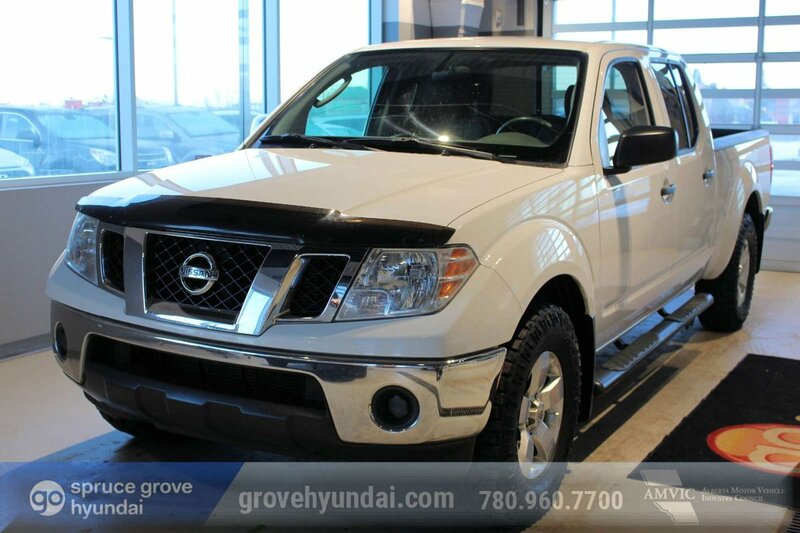 Face the day head on in our 2010 Nissan Frontier SE Crew Cab 4X4 brought to you in White! 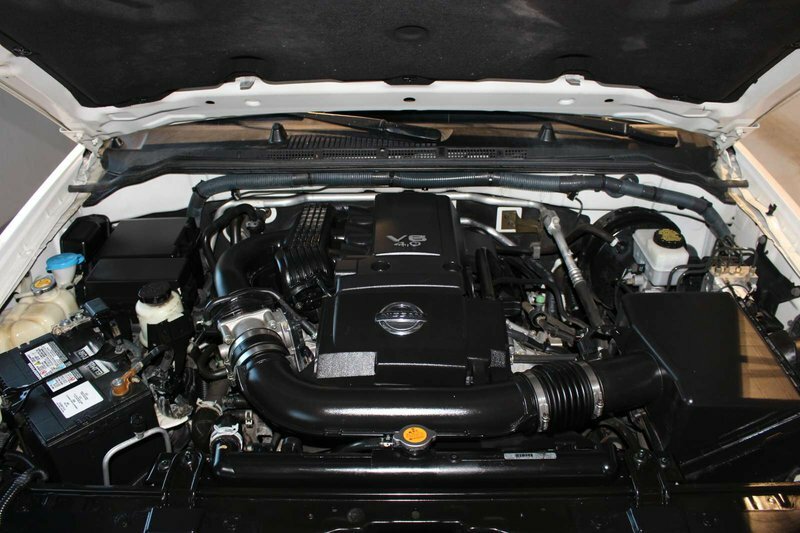 Powered by a 4.0 Litre V6 that provides 261hp on demand while paired with a durable 5 Speed Automatic transmission. 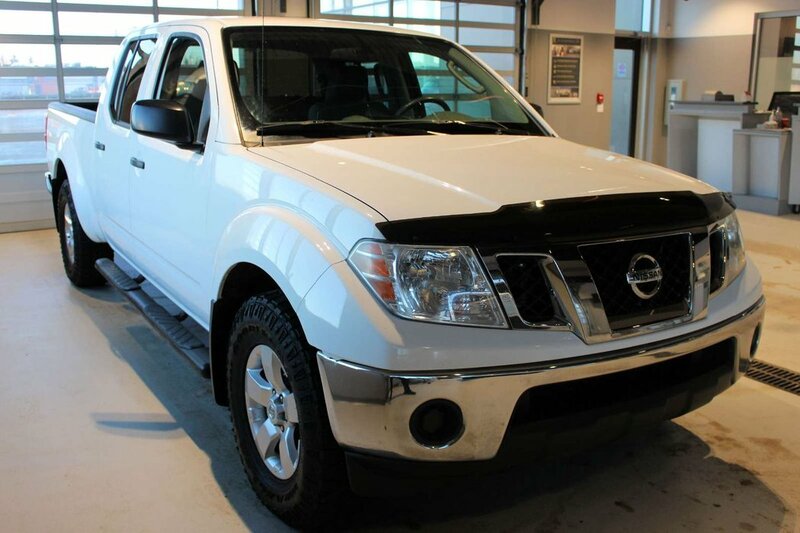 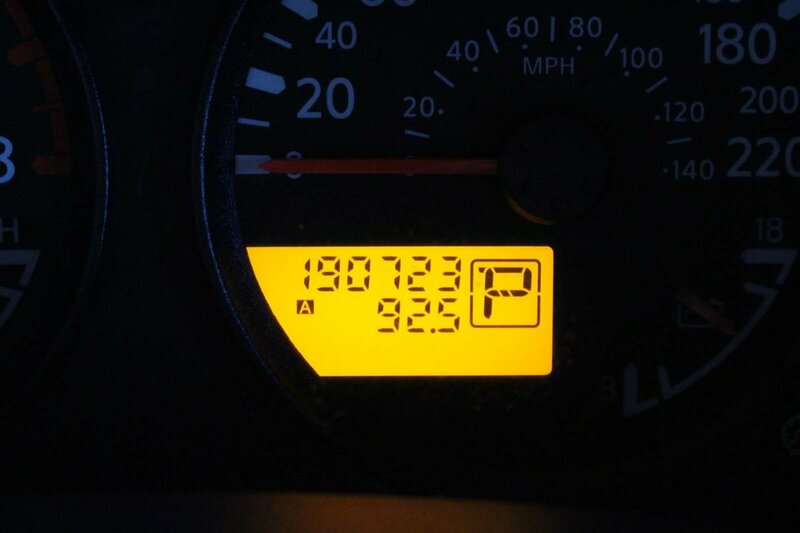 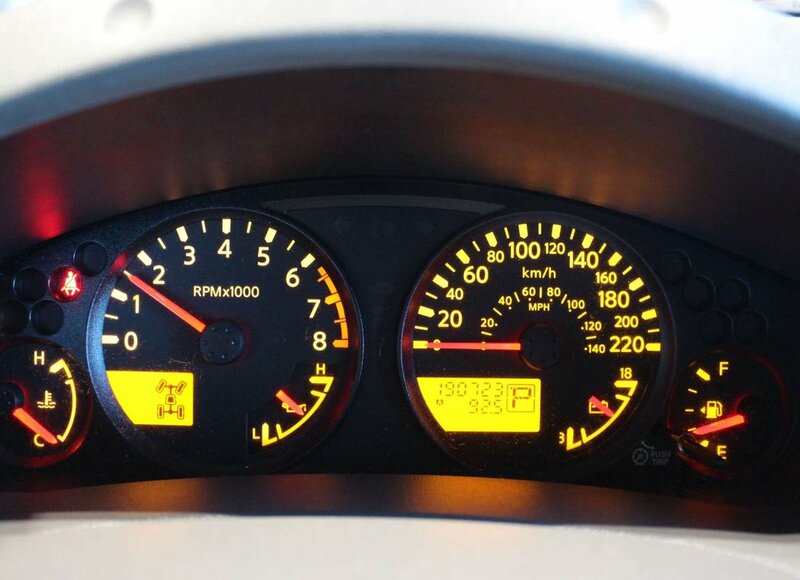 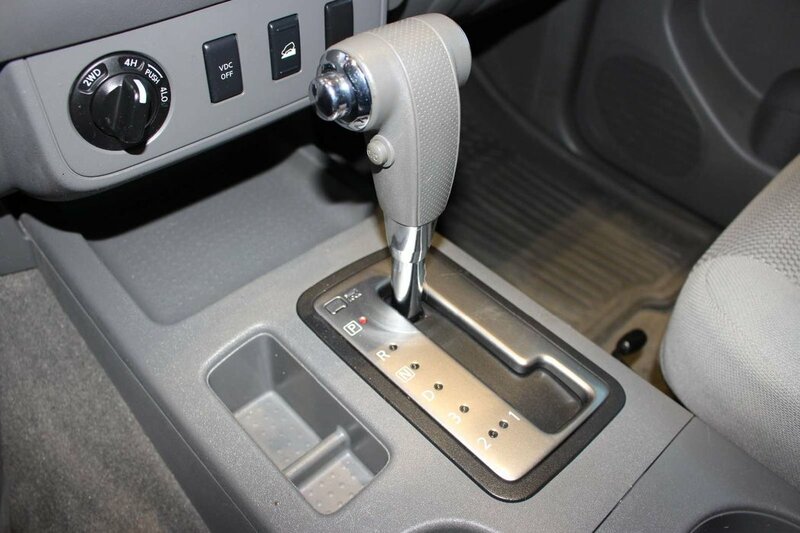 This solid performing Four Wheel Drive Frontier can earn you up to 11.8 L/100km on the open road! 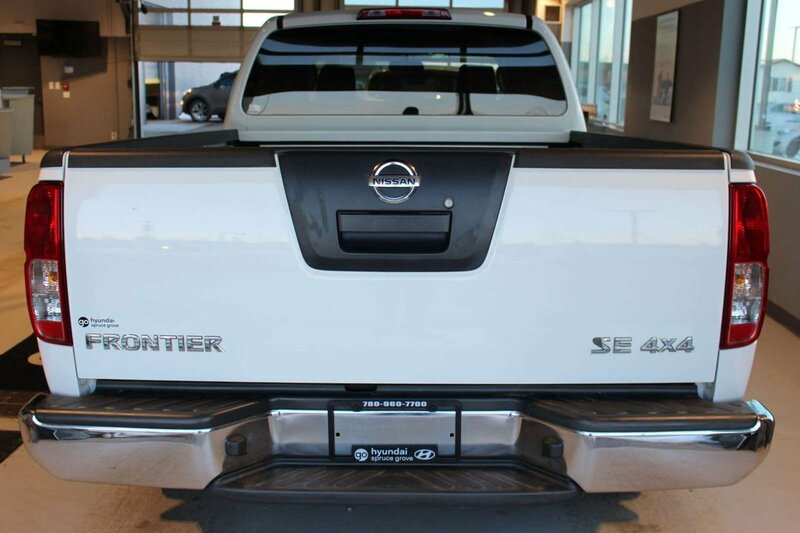 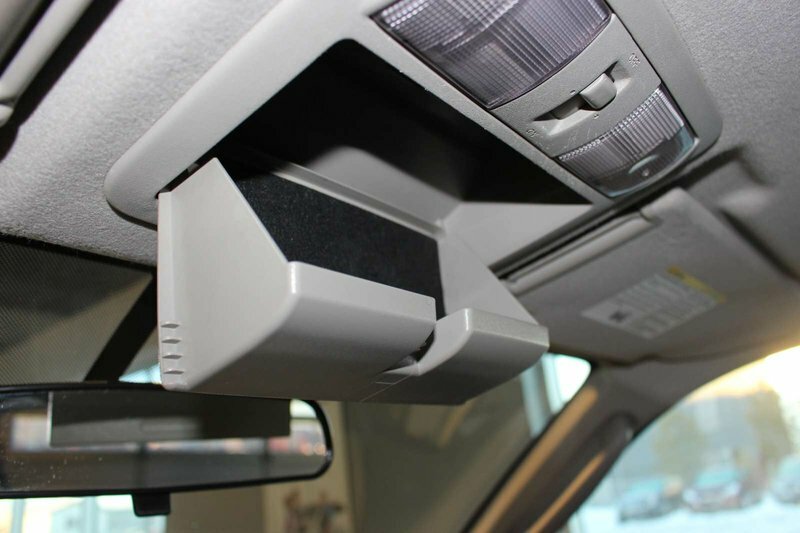 The handsome exterior shows off privacy glass, running boards, and a protective bed-liner. 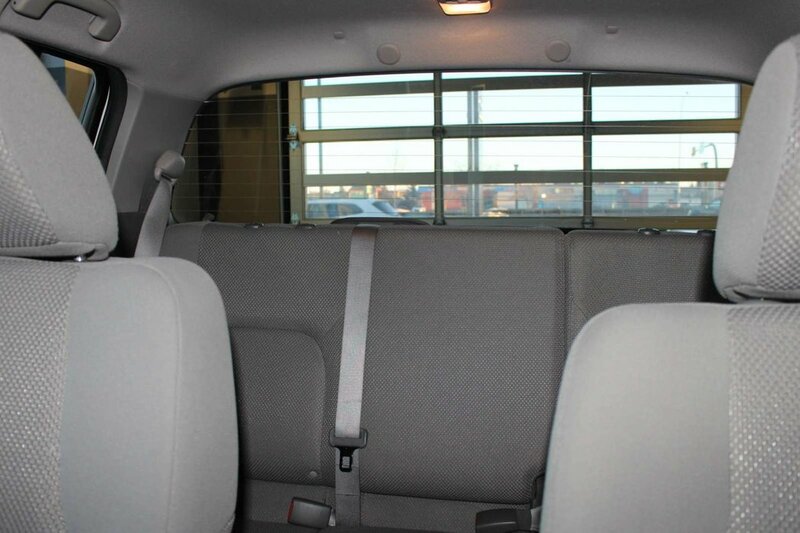 Our SE trimmed is an excellent choice if you need the passenger space. 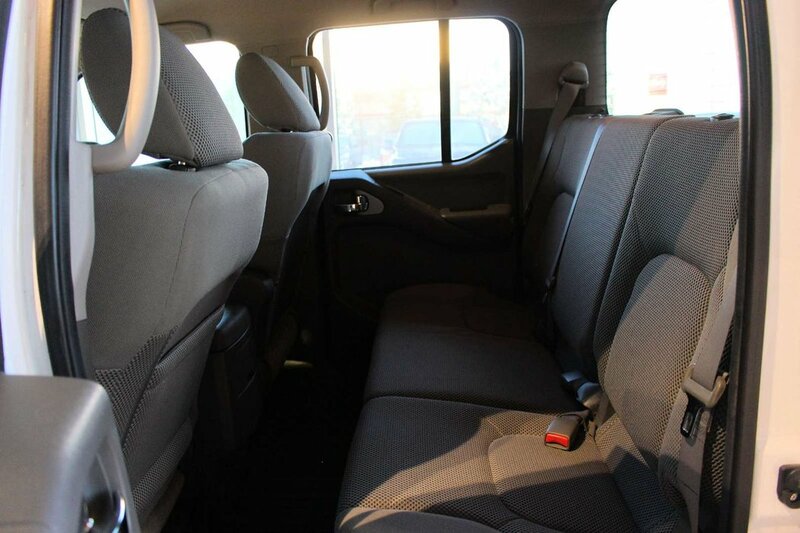 The extra room means this would be a great all-purpose, multi-tasking family vehicle. 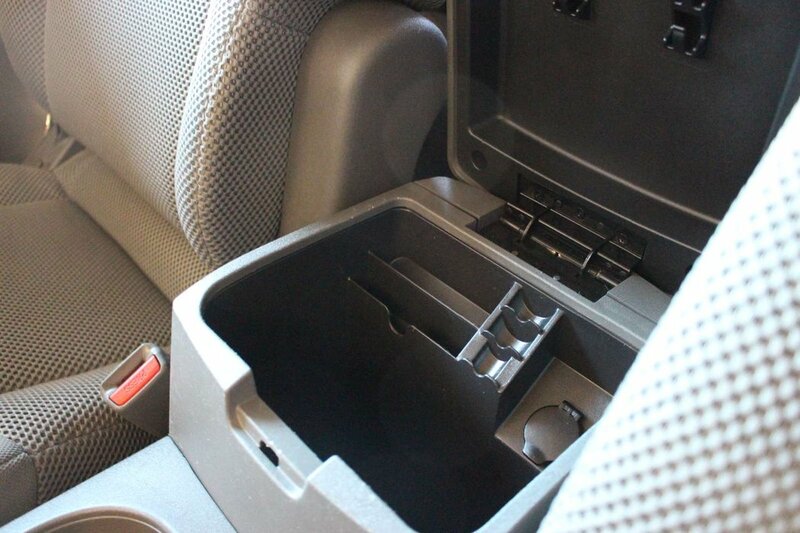 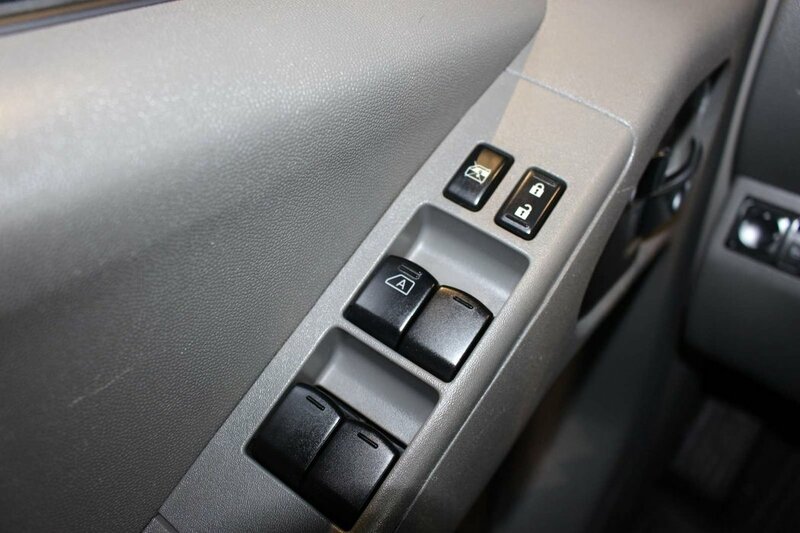 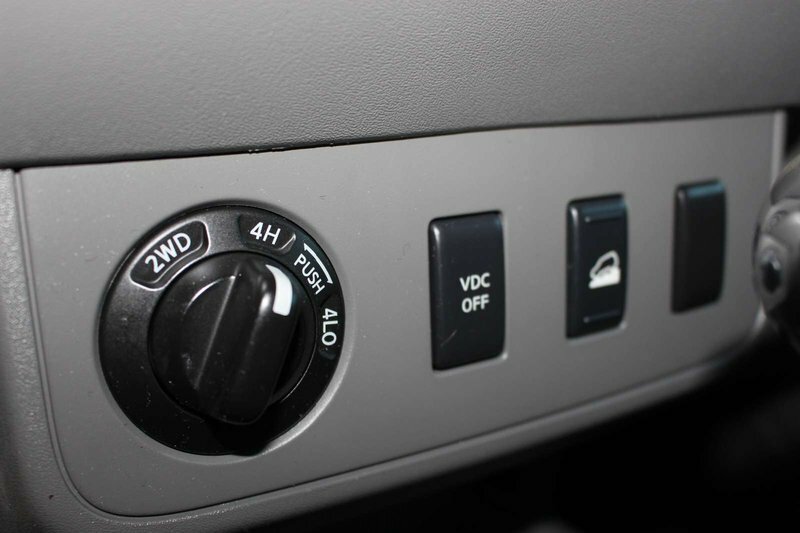 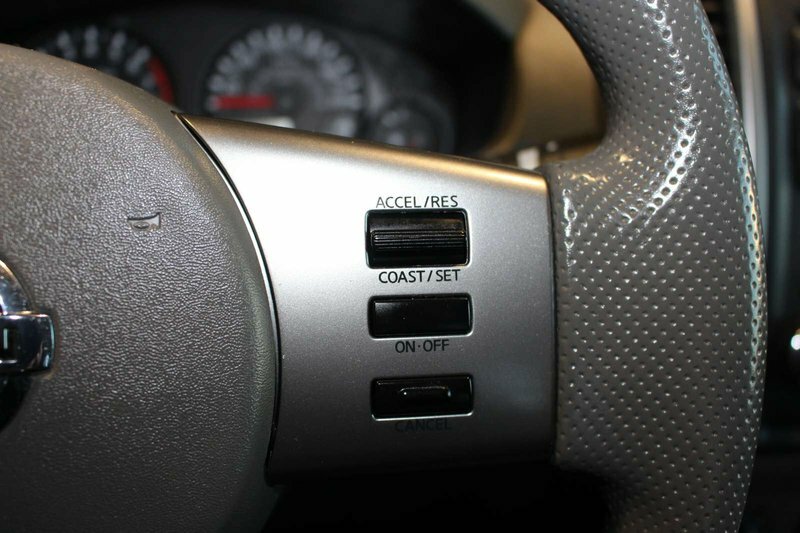 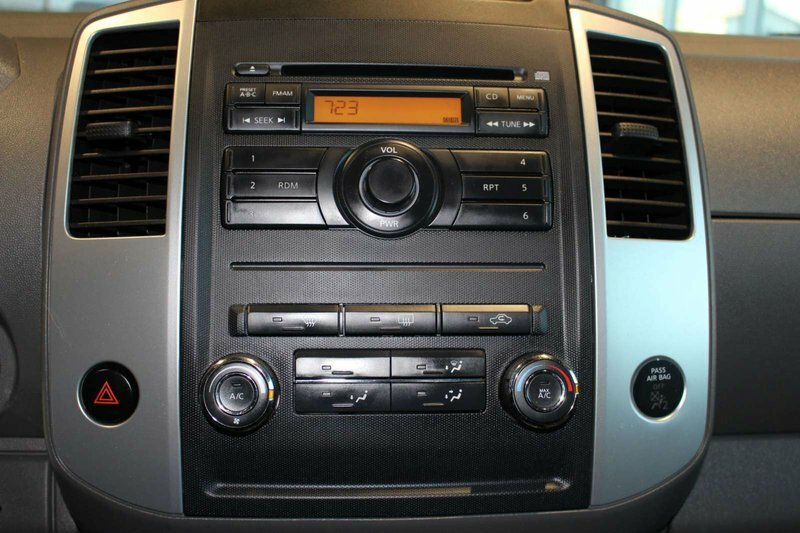 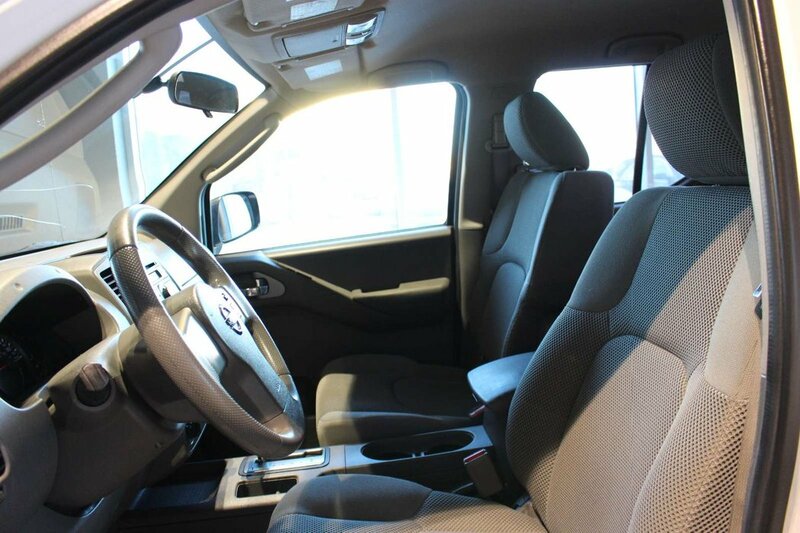 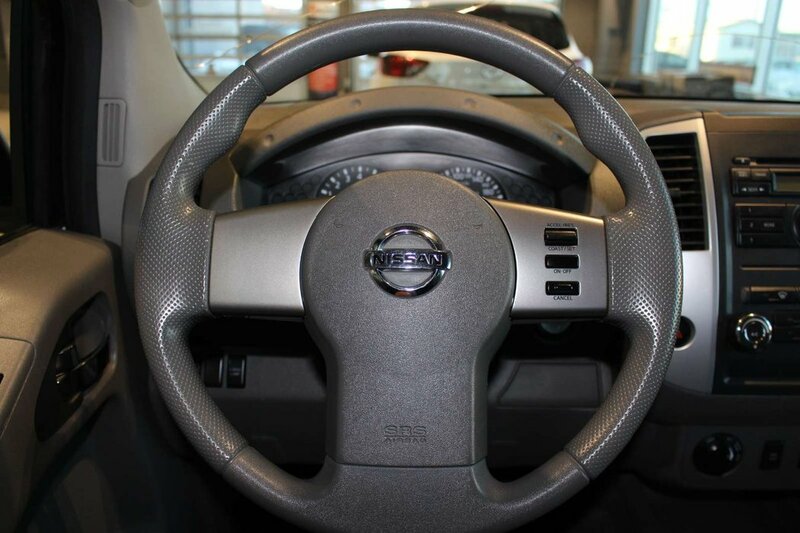 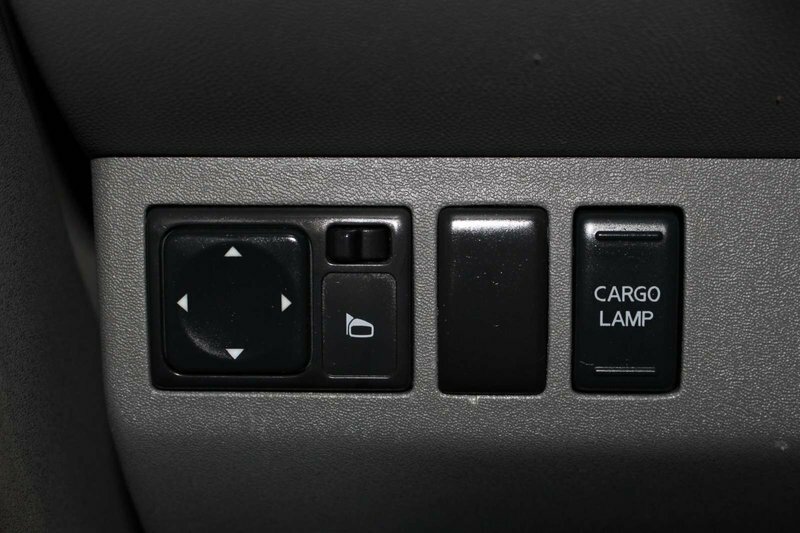 Settle into the comfortable cloth seats and bask in the creature comforts such as an AM/FM stereo, CD player, auxiliary audio input jack, cruise control, power accessories, and air conditioning that keeps the cabin your ideal temperature.